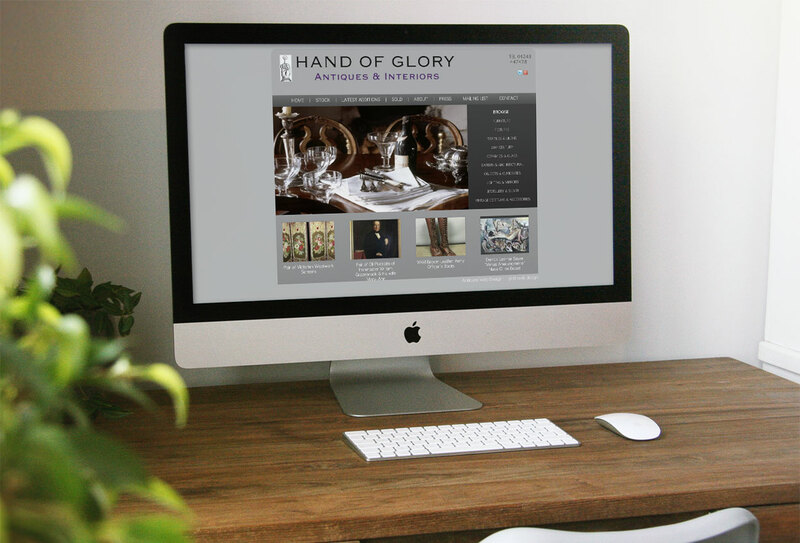 Hand of Glory Antiques have worked in the world of art and antiques for over twenty five years, including sixteen years auctioneering experience and also as director of Rosebery's in London. In 2005 she moved to South West France to restore a rambling 17th Century Chateau from where, along with her husband, Marc Allum, she hosted art and antiques holidays. After returning to the U.K. in 2012 they launched Hand of Glory, offering an eclectic mix of antiques, objects and......in the words of John Tradescant; 'anything strang' (sic).